Content multi-purposing takes utmost advantage of existing or new content by repurposing and disseminating it across all communication channels, with channel-appropriate formats, at appropriate levels of detail, all with modest incremental effort, while ensuring adherence to all corporate, legal and delivery standards. In this blog we will discuss in detail some of the benefits of content multi-purposing / repurposing. 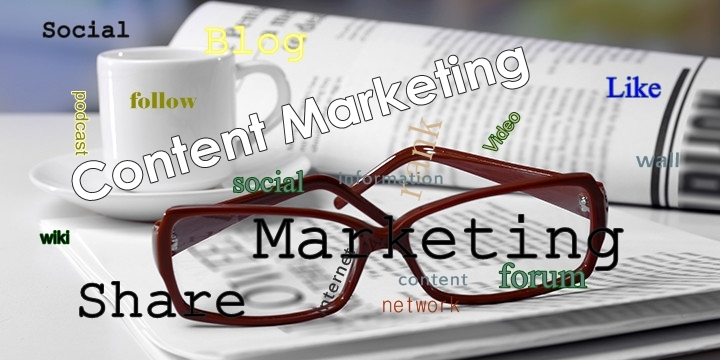 Content writing, management and content review requires a lot of time. The actual challenge is to ensure that (before a product is released to the market) all the possible documentation is done well in advance. Strategic content re-purposing helps you shorten this content-creation-and-review cycle and ensure that the product is released , fully supported with documentation, on time. Quality is a major factor while developing content. Content Re-purposing ensures that the quality of the documentation remains consistent, and is not compromised across formats and delivery channels. aMarketForce multi-purposing technology ensures that content updates made in the source document are available to update all downstream delivery content formats. Multi-purposing makes user-appropriate content delivery to all teams, in their preferred format, faster and easier. aMarketForce technology parses core content into data sheets that Sales can use, presentations for prospects, support Help CHM for use by tech support, or HTML on websites. This is significantly more cost-effective as compared to creating each piece separately. Elimination of labor-intensive manual review processes that are required to ensure compliance to corporate legal standards, corporate style and localization requirements. Every document is automatically checked by the Standards Checker to comply with language, grammar, corporate style and legal guidelines automatically, eliminating most, if not all of the need for tedious manual reviews. Content re-purposing helps companies to same time and money.